Ad fraud is not Bigfoot. Proof of it actually exists. The numbers don’t lie. Even so, global industry statistics like $51 million a day stolen from digital ad programs often fall on deaf ears with even the most savvy marketers. This urgent message of ad fraud robbery isn’t because marketers are unaware. Marketers do know about ad fraud from bot farms and domain spoofing, but the majority can’t define (or even measure) what those are exactly. Fact is, most advertisers don’t feel their ad campaigns are personally at risk. This is just one of many insights gained from a study Ad Tech startup tribeOS conducted via Toronto-based research firm Fuse Insights. In total, over 270 marketers in the US and Canada were surveyed, with over 80% of those buying digital ads and running campaigns on a daily basis. The research study benchmarked critical factors relevant to online fraud from display and social ads. What causes it? Where does it happen? Are some advertising and social media channels more vulnerable than others? And most important, who’s ultimately responsible and should step forward with a solution? As ad fraud expert and tribeOS CEO Matt Gallant shared, “Having personally been robbed of millions due to ad fraud I wondered … how many other marketers suffered the same fate? Unfortunately, my suspicions were confirmed. 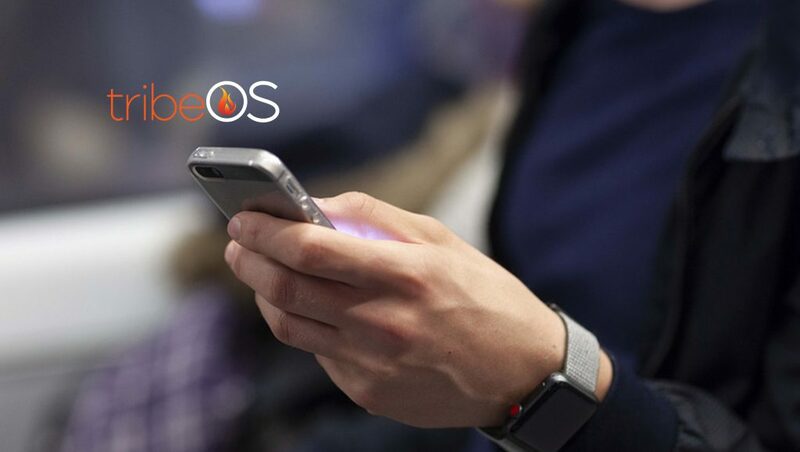 tribeOS isn’t the only company sounding the alarm about how ad fraud seriously erodes the overall effectiveness of digital advertising. In fact, the current digital environment has become so compromised that Procter & Gamble, the largest brand advertiser in the world, cut their digital ad spend by $200 Million a year and actually increased their reach by 10%. The tribeOS digital advertising marketplace will launch in 2019. It’s an open, transparent and blockchain-based platform where all transactions are visible. The marketplace provides, by far, the fairest digital advertising solution available. It’s also backed by a full suite of tribeOS innovative and proprietary software tools. tribeOS has published a comprehensive 2019 research report that provides a high-level executive summary as well as full context on the scope and breadth of digital marketers’ awareness of ad fraud along as well as some suggested potential solutions.